Next week, the IoT Tech Expo comes to Silicon Valley for two days from October 20-21. Here are some of our must sees at the conference. Mention the name of SoftBank to anyone working in the IoT space, and Pepper the company’s humanoid robot which has graduated from the company’s headquarters to working in various industries. 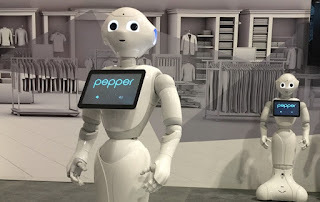 The opportunities are seemingly limitless: in Japan, Pepper is being used by Nescafe to offer recommendations for coffee machines, while Nissan is employing the robot to attract more customers to their showrooms and Carrefoure, a European retail chain, is using Pepper to offer recommendations on wine, books, and recipes. 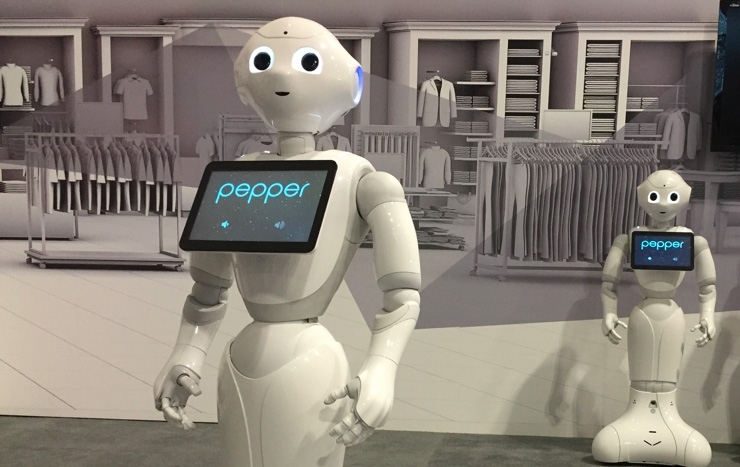 This is your chance to listen to Steve Carlin of SoftBank Robotics who will share the latest status of Pepper and what it's next steps will be in the retail realm. NASA backed startup, BeeHex, has developed a 3D food printer which makes everyone's favorite -- pizza. 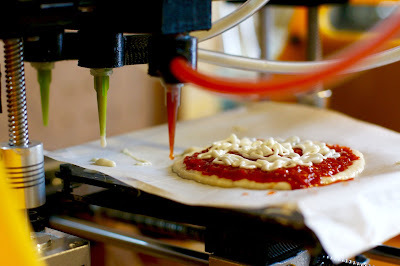 This 3D food printers, the printer creates the dough, sauce and cheese combination out of edible ink. Check them out at the Innovations Track. The IoT Meetup @ IoT Tech Expo will allow the general IoT community to share, network and participate in this year’s IoT Tech Expo. Check it out some meetup opportunities below. 6:00 PM Contactless technologies & innovation - IoT and NFC, how does that work? What are the key challenges and opportunities for a mature IOT in healthcare? What might a mature IOT infrastructure, analytics and network topology look like? How does an architectural design enable more rapid cycles of learning and innovation? Where are the key prerequisites for interoperability? Discussing smart city development in the US and beyond. 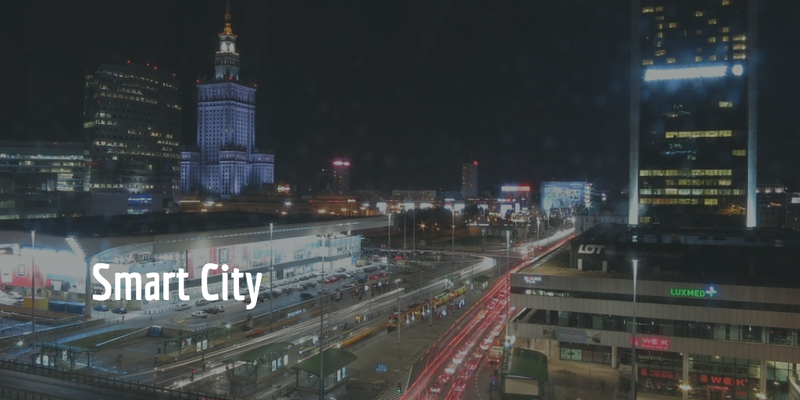 What are different global initiatives and how does it help the digital transformation between and within cities? To what extend can new technologies help address socioeconomic and environmental challenges? Click on the logo above and use the Nerd Stalker Code "NERD20" in checkout.